6. Where can I getthe Agency Number? ③Majors should be one of the existing majors offered by Chinese universities and be based on your actual educational background. A non existent or improper major input will affect your application result. 9.How to write a Study Plan or Research Proposal? 10.What supporting documents should be included in my application package? 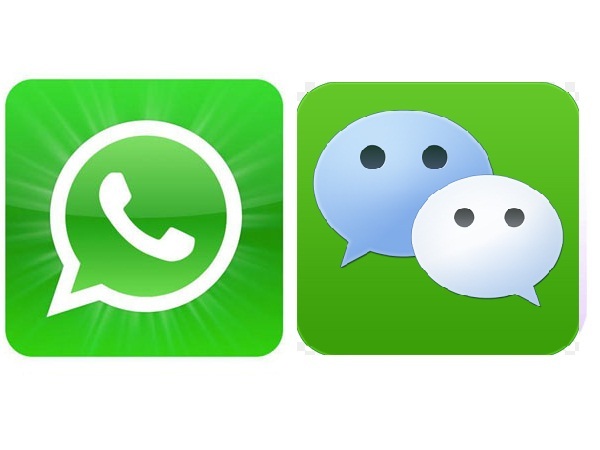 ② Most graduate programs and non-degree programs are instructed in Chinese. Certain Chinese universities offer English-taught programs. 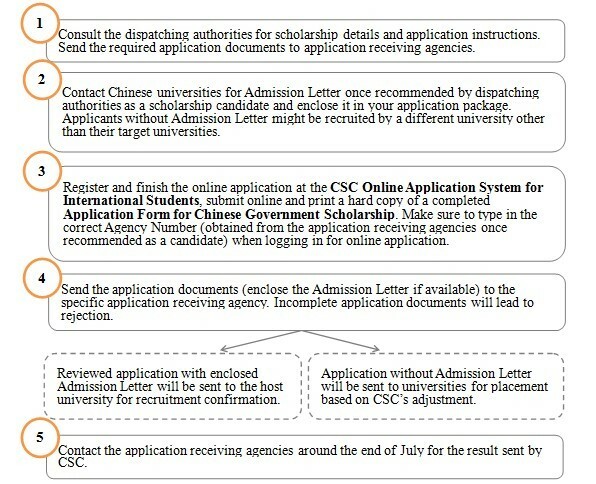 Please check Directory of the Chinese Institutions Admitting International Students under Chinese Government Scholarship Program (www.csc.edu.cn/studyinchina or www.campuschina.org) for program introduction. Scholarship recipients of Chinese-taught programs without adequate Chinese language proficiency must take Chinese language training courses for one to two years to reach the language requirements of their host universities before major studies. Failure to reach the required language proficiency will lead to the termination of scholarship. Recipients in such programs as science, engineering, agriculture, west medicine, economics, management, law and arts will take Chinese courses for one year. Recipients in literature, history, philosophy and Chinese medicine will take Chinese courses for no more than two years. Recipients of English-taught programs or those with adequate Chinese language capability do not need to take Chinese language training courses.